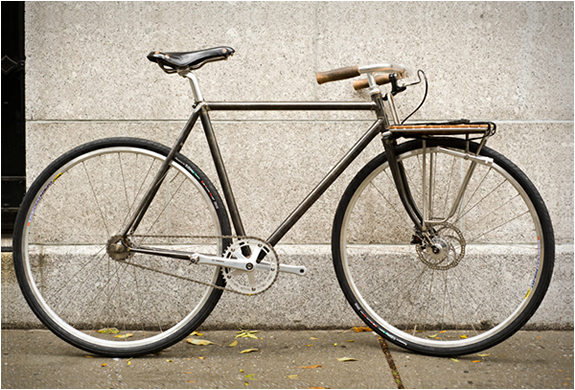 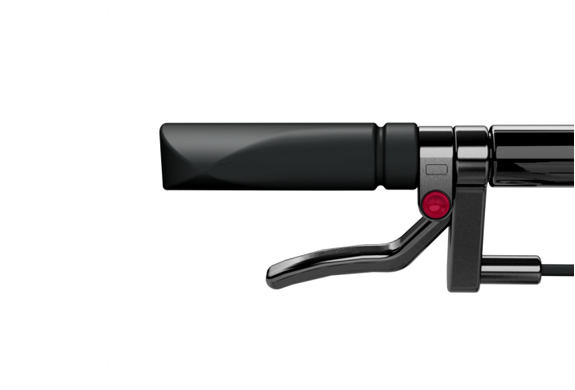 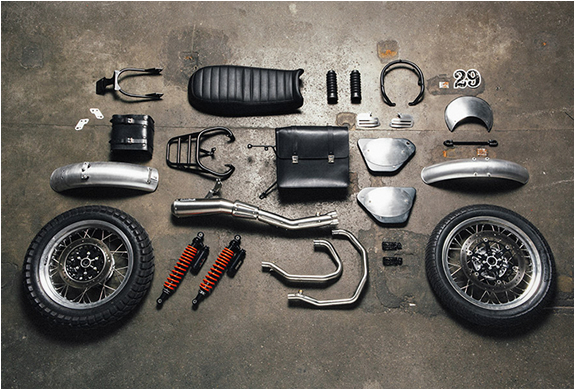 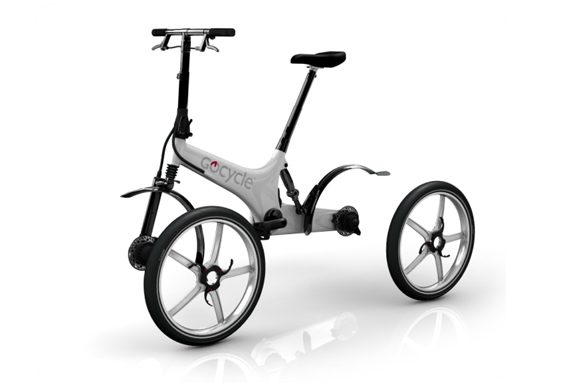 The Gocycle combines style and a cheap price with the possibility of working with the pedals or an non pollutent engine. 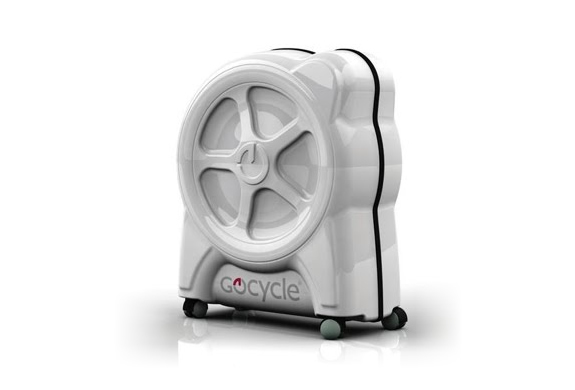 Designed by Richard Thorpe, founder of Karbon Kinetics Limited, this cycle still has (among many other things) 3 speeds and can be stored in a 65x54x26cm box. 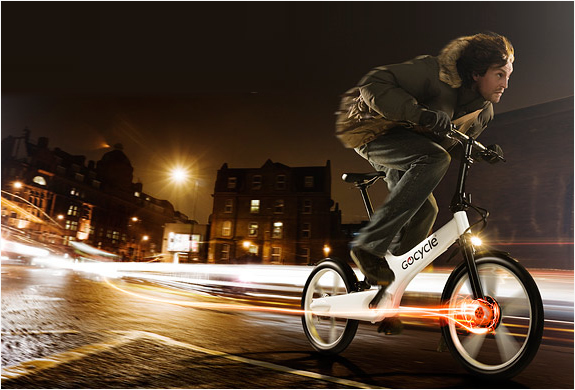 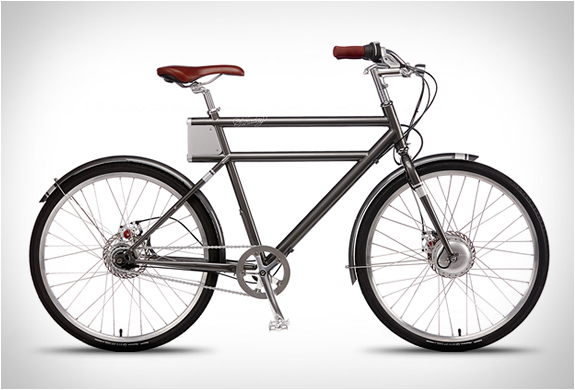 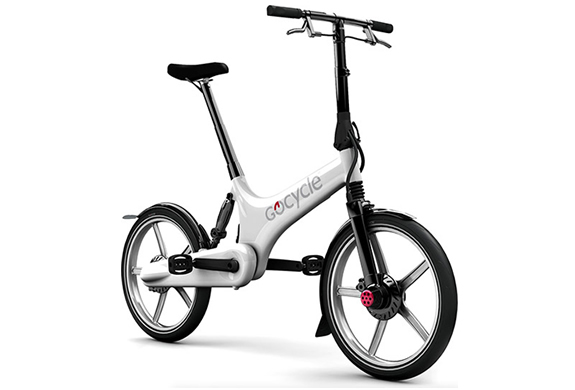 Gocycle is definitely the bike of the 21st century and will be available in white.